In a classic case of good news/bad news the 2015 Emmy nominations has left me feeling incredibly conflicted. This has been an outstanding year for women in comedy and while there have been many highlights the three shining stars are obviously Amy Schumer, and the ladies of Broad City: Abbi Jacobson and Ilana Glazer. This season's Inside Amy Schumer was a near-flawless season of TV, skewering everything from beer commercials to impossible beauty standards. Schumer has hosted award shows and has an impending summer blockbuster hit coming up with Trainwreck. With women completely crushing it in comedy these days (like every day) it is about time that the Emmys sat up and took notice. Well known for their snubs (six years of no Parks and Rec love leaves a mark) I was pretty nervous that the people in charge wouldn't pay any attention to the women at the top of their comedy game. Luckily I was (somewhat) wrong. 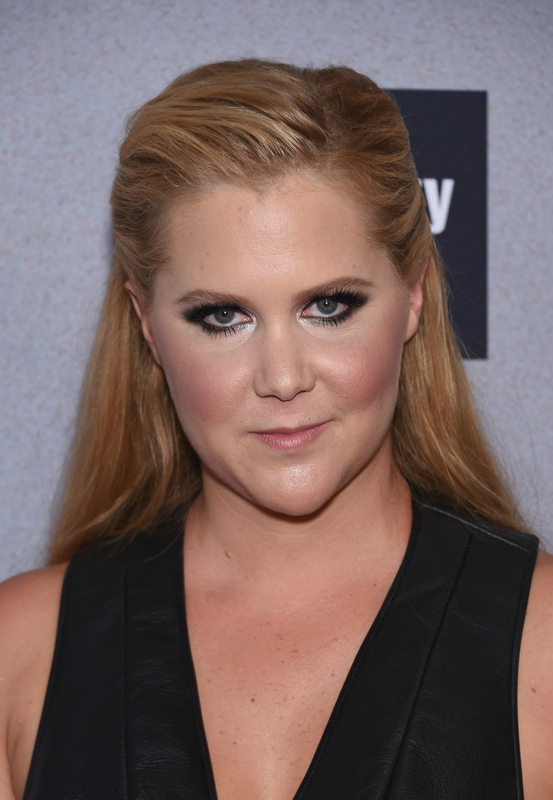 This year Amy Schumer was nominated for Lead Actress in a Comedy Emmy for her work in Inside Amy Schumer. This is a total win for women everywhere (yeah, I said it). After years in the industry, she is the unquestioned breakout queen, and this just gave her career a giant boost. It's fantastic news and completely well earned, not to mention refreshing to see a fresh face mixed in with the Emmy-veterans Julia Louis-Dreyfus and Edie Falco. I've got all of my fingers and toes crossed that she goes the distance and takes home a win this year. But then comes the bad news. As excited as I am for Schumer, I am pretty crushed that there Broad City did not get a single Emmy nomination. Easily one of the best comedies out there, Jacobson and Glazer are the creative force that have taken Broad City to the next level in Season 2, and I'm going to say something maybe a little controversial here: I think their show deserves a spot as Outstanding Comedy Series over Modern Family. Like, by a long shot. At the very least one of the two leading ladies could have gotten a nomination for Lead Actress in a Comedy, though how they would chose one over the other is beyond me. Schumer's nomination will just have to be enough for me this year. Here's hoping that next year Glazer and Jacobson join Schumer and get doubled nominations, and they all (somehow) win!